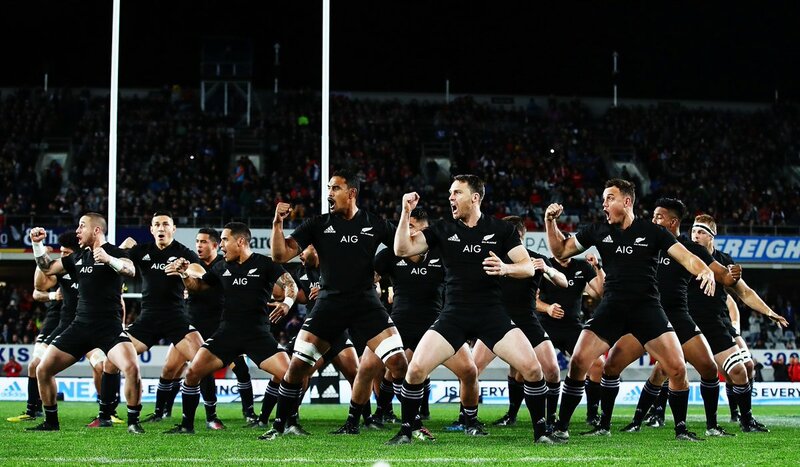 The fixtures of the 2019 Rugby World Cup tournament have been drawn up and the different teams are reflecting on how the schedule will work in favor or against several teams. For instance, the All Blacks team seems to have landed in a dilemma as per their matches and venues that have been finalized. Most of their matches will be played at venues in Yokohama and Tokyo. Coach Steve Hansen of the All Blacks team sees a pivotal match placed before them against South Africa in Pool B. How they perform in the match will decide whether the quarter finals will prove to be comfortable or difficult. This game is scheduled to take place on September 21st at Yokohama. The showpiece game that comes up after that will not give the team much breathing room. Hansen informed media that there is an upcoming match up planned against Boks before the All Blacks take on the Barbarians this coming Sunday. He stated that the team needs to spruce up and be excited about it as that is what is coming up. All blacks prop Charlie Faumuina has confirmed his move to French side Toulouse come 2017. 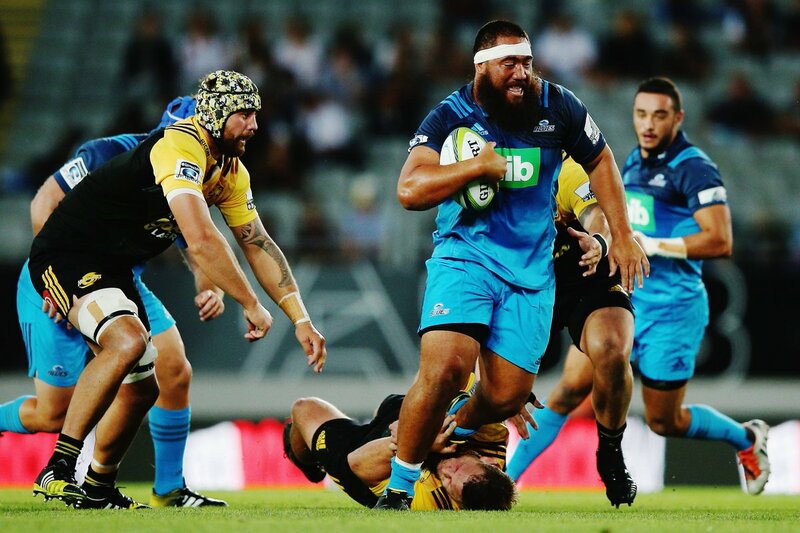 Faumuina who mans the tighthead prop position as well as the loosehead prop occasionally, currently plays for the Blues in Super Rugby while representing the New Zealand national team in international championships. He was part of the All Blacks team that retained the Rugby World Cup in 2015. The South-Auckland born has 46 tests to his name for New Zealand and has been with the Blues since 2009. The 30 year-old had his first international cap four years ago in 2012. In a move described by the 302-lb prop as a difficult decision to leave his homeland, he however revealed his excitement at the prospect of trying out his hands on other climes. “I would just like to thank New Zealand Rugby, the Blues and Auckland Rugby, for everything they have done for me throughout my career,” began Faumuina. “I am looking forward to my last season in New Zealand, making it a successful one with the Blues and hopefully getting the chance to play for All Blacks,” he added.